Neenah, WI - J. J. Keller & Associates, Inc. announced today that Jeff Verhagen has been hired as Vice President of Information Technology. Verhagen will lead the teams that manage the organization’s corporate technology infrastructure and business applications. 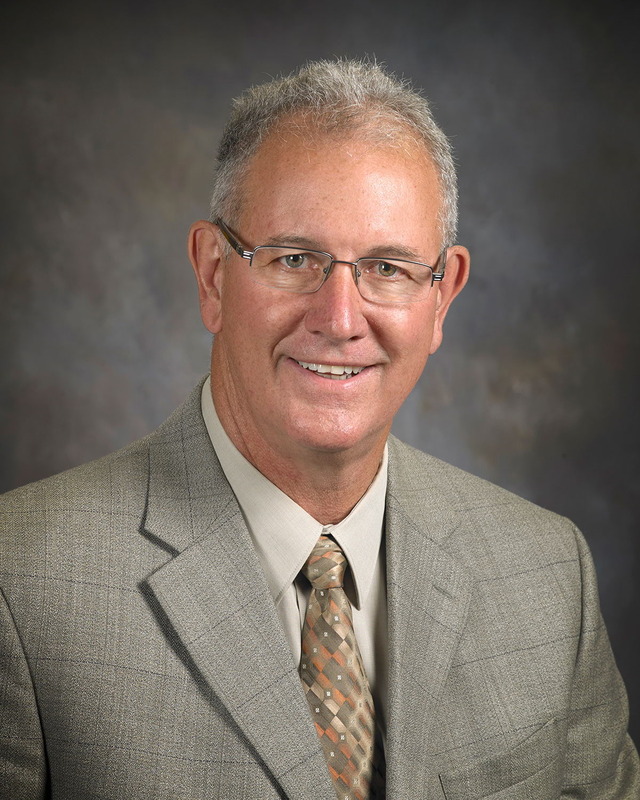 Verhagen comes to J. J. Keller with more than 25 years’ experience leading technology departments and operational teams in the insurance, healthcare and financial services industries, in both small business and Fortune 500 environments. Most recently, he served as vice president of operations for a software development company. 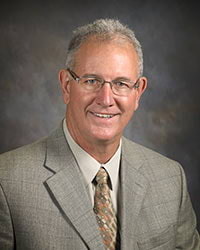 Verhagen is a member of the Association of Technology Professionals (AITP) and is a graduate of Leadership Fox Cities and the UW Oshkosh CIO Development Program. He received his bachelor’s degree in business technology from Lakeland University and is currently enrolled in the MBA program at Lakeland University. Verhagen resides in Appleton.